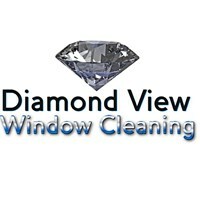 Diamond View Window Cleaners Ltd - Cleaning Services based in Selsey, West Sussex. Established since 2014, we are a family owned and run business offering a prestige service for those looking for a Diamond View. We have been and are currently a popular company with an excellent track record for the best customer satisfaction. We believe in keeping our new and existing customers happy by providing a range of services that meet everyone’s requirement.
. We have participated in high profile contracts such as; 2012 London Olympics, Chelsea Flower Show, The Southampton Boat Show and many more..
All of West Sussex, Surrey &amp; Hampshire. We also Partially cover East Sussex &amp; South London. *For more information please do not hesitate to contact us via any of the details listed.